Through our distinctive 3-tier Internet ecosystem, ChinaCache provides content delivery services, Internet data center management, Internet Exchange solutions and cloud hosting services. With 20 years of experience, we bring our clients industry best practices and optimal routing to navigate the complex Internet landscape in China. ChinaCache Cloud Storage designed to be integrated with ChinaCache’s CDN network and can be conveniently utilized as a content origin in Mainland China. Don't let a lack of China expertise bottleneck your business potential. Founded in 1998, ChinaCache is the first and largest CDN in China and most trusted by the Chinese government. China's internet is constantly evolving. By constructing the largest carrier-neutral Data Center in Beijing and creating the first Internet Exchange in China, we are improving the internet experience for hundreds of millions of people. The very first Internet Exchange in China, helping ISPs and ICPs share traffic and reduce costs. Enhance your software's delivery by utilizing ChinaCache's content delivery services. 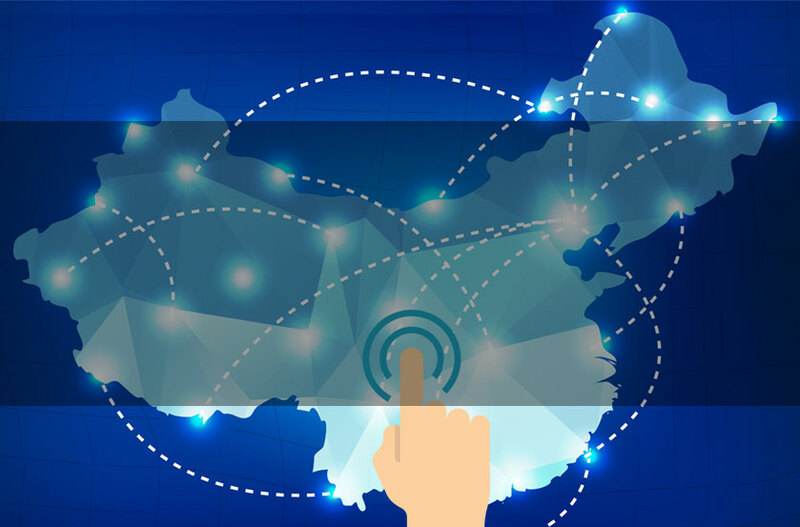 ChinaCache provides China-specific solutions designed to ensure software and technology services are securely and reliably accelerated into China. Checkout how ChinaCache helps your customers checkout. Faster load speeds and smooth delivery of both your static and dynamic content ensure optimal consumer experience. Faster booking with ChinaCache's dynamic content acceleration. As travelers relentlessly hunt for the best deals on flights, hotels, and other travel necessities, nothing is worse than a slow-loading website or crashing checkout portal. The internet has been revolutionary in allowing people from across the world to share insight and research with one another like never before. Eliminate lag with ChinaCache's robust, unparalleled in-country network. The amazing growth of this $100B+ industry includes the world's largest gaming population residing in China. ChinaCache's fully customizable hosting solutions allow developers to swiftly deploy on global data servers. ChinaCache's dedicated lines minimize buffering. With companies like Netflix, Amazon, and Hulu, digital media on the webosphere continues to dominate the future. High-quality online video is no longer a premium, but rather the standard as buffering and pixelation are surefire ways to turn off consumers.